The Landmark Mandarin Oriental, Hong Kong konnte sich den begehrten 1. Platz des Institutional Investor Magazin Rankings „World’s Best Hotels“ in den Kategorien „Best Hotel in the World“ und „Best Hotel in Asia“ sichern. Das renommierte Finanzmagazin ist eine der führenden Publikationen im Finanz-, Bank- und Verwaltungsbereich. Das exklusive Magazin Ranking der 100 besten Hotels der Welt wurde von einer ausgewählten Jury - zusammengestellt aus Geschäftsführern und anderen Vorstandsvorsitzenden aus Amerika, Asien und Europa – durchgeführt. Die Jurymitglieder vergaben Punkte in den Kategorien Zimmer, Service, Gastronomie, Lage und Gesamtbild. Eight properties from Mandarin Oriental Hotel Group ranked in the Top 100 list. 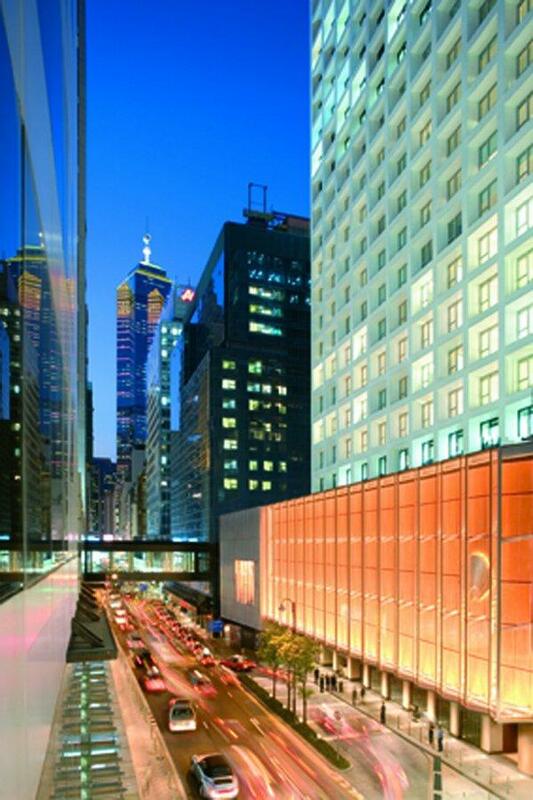 The Landmark Mandarin Oriental, Hong Kong awarded 1 ranking in the world. Hong Kong, 7 December, 2012 - Mandarin Oriental Hotel Group was again honoured in the 32nd annual “World’s Best Hotels” rankings in Institutional Investor magazine. The Landmark Mandarin Oriental, Hong Kong took the coveted number one spot, as ‘Best Hotel in the World’ as well as the ‘Best Hotel in Asia’. The survey rated hotels on a scale of zero to 100. Conveniently located in the heart of Central, the 113-room Landmark Mandarin Oriental was given a perfect 100, a rare achievement in the history of the survey. 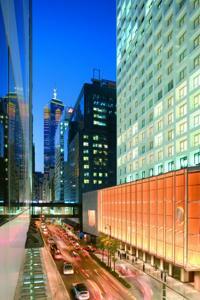 A further seven Mandarin Oriental properties ranked in the Top 100 list. Institutional Investor’s exclusive rankings of the Top 100 hotels are determined by scores from an elite group of voters – CEOs and other senior executives from the U.S., Asia and Europe. Respondents were asked to rate hotels on rooms, service, food/dining, location and overall design. The recognition awarded to Mandarin Oriental properties in this prestigious publication, is a testament to the Group’s continued commitment to excellence. The list of Mandarin Oriental hotels chosen for the esteemed publication’s awards were: The Landmark Mandarin Oriental, Hong Kong (1 Overall; 1 in Asia); Mandarin Oriental, San Francisco (13 Overall); Mandarin Oriental, Hong Kong (25); Mandarin Oriental, New York (30); Mandarin Oriental, Boston (39); Mandarin Oriental, Miami (57); Mandarin Oriental, Singapore (80 Overall); Mandarin Oriental, Kuala Lumpur (91). Mandarin Oriental Hotel Group is the award-winning owner and operator of some of the world's most prestigious hotels and resorts. The Group now operates, or has under development, 45 hotels representing 11,000 rooms in 28 countries, with 19 hotels in Asia, 13 in The Americas and 13 in Europe, Middle East and North Africa. In addition, the Group operates, or has under development, 14 Residences at Mandarin Oriental connected to its properties. Visit Destination MO (www.destinationMO.info), the online version of Mandarin Oriental Hotel Group’s bespoke publication, MO. News about our award-winning hotels, the best dining experiences, spa treatments, travel retreats and interviews with the Group’s celebrity fans is now just a click away.